Karthik Pournami is celebrated on the Purnima or Pournami (full moon) day that is the fifteenth lunar day of Karthik Maas is called as Karthik Pournami. Karthik Pournami is occurs during the November and December Months. Karthik Pournami is on Monday 14th November in 2016. 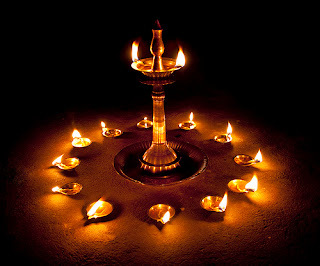 Karthik Pournami celebrated 15 days after Diwali or Deepavali. People celebrate festivals on the Pournami day are Raksha Bandhan, Buddha Pournami and Karthik Pournami. 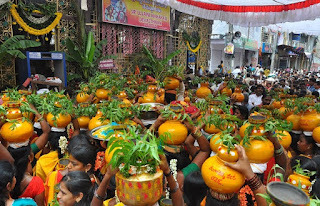 Karthik Pournami is a Hindu, Jain and Sikh holy festival. Karthik Pournami is also called as Tripuri Poornima, Tripurari Purnima. God Shiva in his form as Tripurantaka killed demon king Tripurasura (three demon sons of Tarakasur) and the day is celebrated as Karthik Pournami. On the auspicious day of Karthik Pournami people woke up early and finish their regular activities and take bath on river. Amla consider as auspicious on this day and Some of the Amla is placed in the water using for the bath. while bathing Amla used as soap. Karthik Purnima day people worship Goddess Lakshmi and god Vishnu. On the day of Karthik Pournami some people perform homam for good sake and welfare of their families. Rudrabhishekam also performed on this day. on the day of Karthik Purnima people decorate the deepam all over the house and in the evening fire works are celebrated like Diwali.